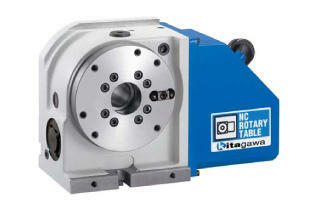 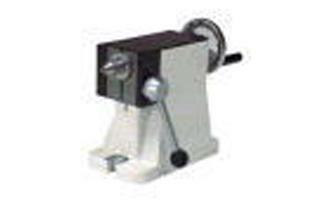 JN-T models include each one set of hard jaws and soft jaws. 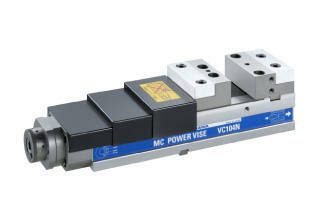 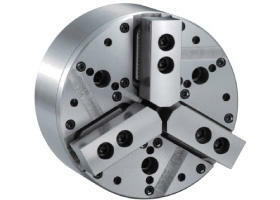 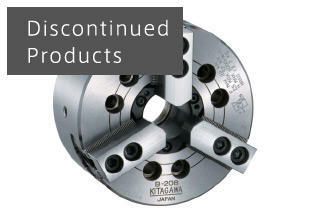 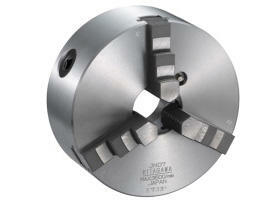 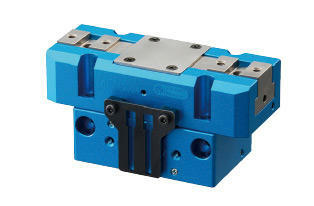 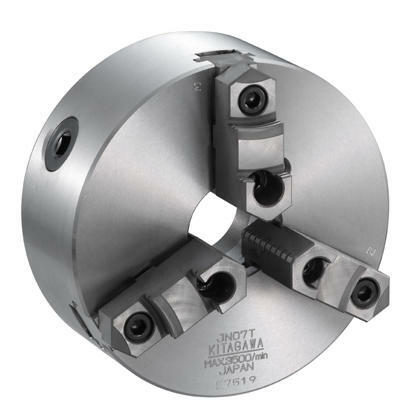 Hard jaws are suitable for heavy cutting and soft jaws are suitable for precise machining. 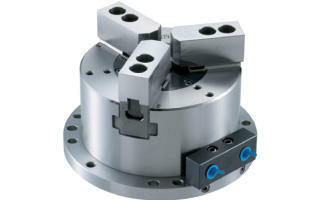 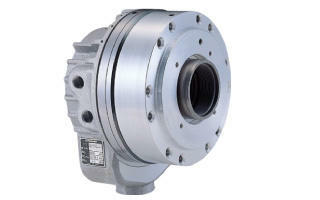 * Also the front mount types are available. 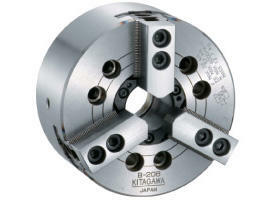 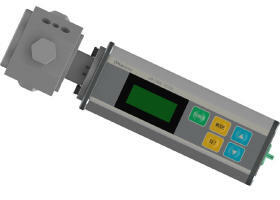 Please contact Kitagawa distributers for further information.